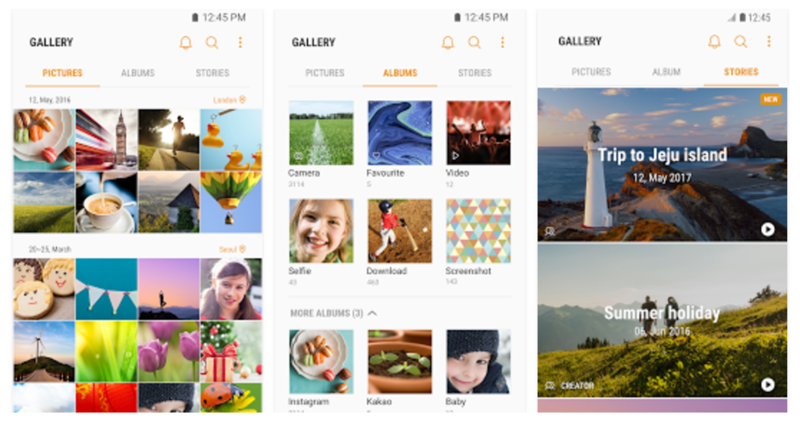 Samsung has been working on uploading all of its apps onto the Play Store for quite some time now, and the latest app to get this treatment is Samsung Gallery, the standard photo gallery app for all of the Korean company's devices. Interestingly, though, it doesn't seem to be compatible with any devices yet. 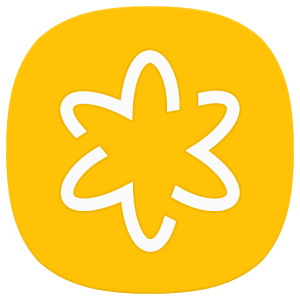 The app is, of course, pretty self-explanatory; it collects all of your photos and videos and puts them in one convenient place for your viewing pleasure. You can do all the standard gallery app things - edit media, make albums, etc. It also makes "Stories" (videos of recent events) for you, similar to what Google Photos does with your cat images and videos. The Play Store description is in broken English, which is a bit strange for a big company like Samsung, but I'm sure even the most amateur smartphone users will get the gist of the app. Oddly, Samsung Gallery wasn't compatible with any of the Samsung devices listed under my account, which range from the Galaxy S4 all the way to my current Galaxy S8+. Oh well - we're bound to see compatibility sooner or later. It already has 481 reviews, so it must be available to some people, right?